Located between Epcot and Disney’s Hollywood Studios (but definitely closer to Epcot) sit several resorts that are referred to as Epcot Resorts. 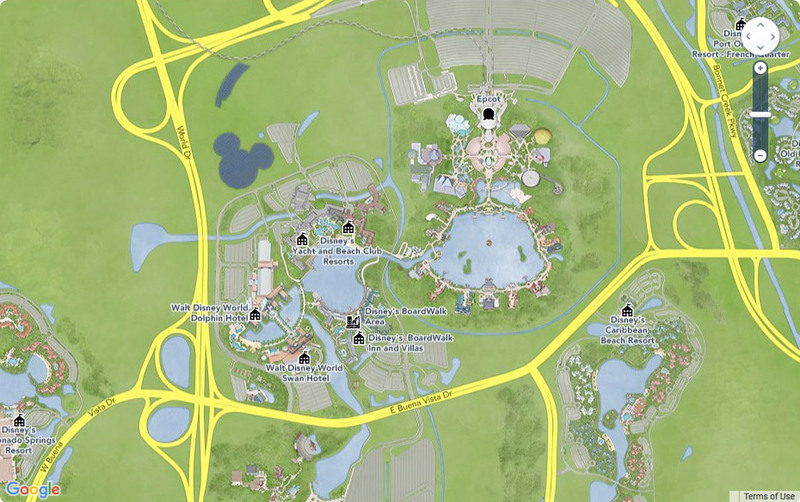 This area is my favorite place to stay at all of Walt Disney World, there is plenty to do, tons of restaurants and the resorts are walkable to both Epcot and Hollywood Studios. There is also a friendship boat for those tired legs after a day in the parks. In fact, there is even a back door entrance to Epcot, the International Gateway, located just to the East of Disney’s Beach Club Resort. All in all, there are 8 total Epcot Resorts, though technically one is not even close to the others, it is still considered an Epcot resort. 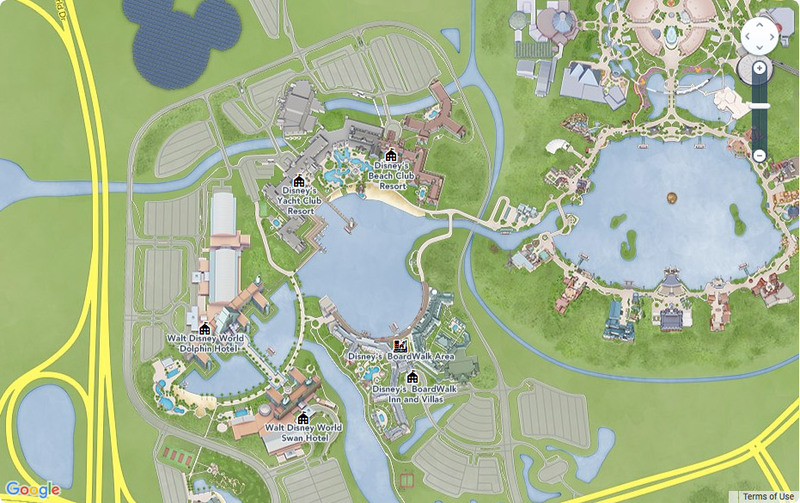 If you look at the two images below, you can see that the Caribbean Beach is technically close to the back side of Epcot, but not really an “Epcot Resort” in the same sense that the others are, with directly access to Epcot. Which Epcot Rides Should I Fastpass?